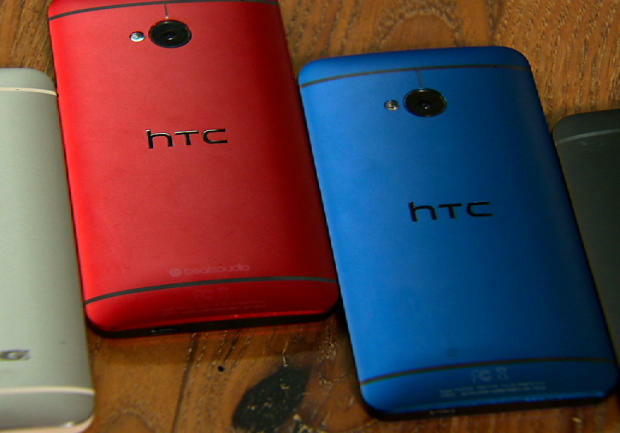 HTC’s replacement for the HTC One is almost here and here’s what we know about it so far. HTC fans you’d better hold onto your hats because the company’s freshest flagship phone is right around the corner. Planned to follow up its predecessor, the lovely HTC One, the HTC One 2 (at least that’s what we’re calling it for now) no doubt will be faster, better skilled, and more impressive.